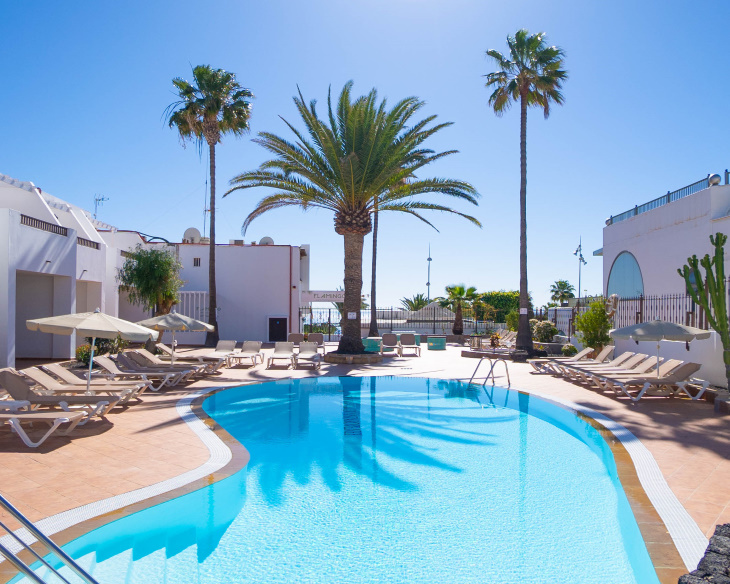 According to current regulations, Hotelanza Inversiones SL provides users information on the cookies we use and the reason for its use in https://www.flamingolanzarote.net/ from the company Hotelanza Inversiones SL portals and different domain extensions (hereinafter referred to as Hotelanza Inversiones ) and request consent to use them..
What are Cookies and how do you use Hotelanza Inversiones SL ? Cookies are only associated with an anonymous user and your computer / device and not provide references that reveal personal data. At all times you can access the settings of your browser to modify and / or block the installation of the cookies sent by Hotelanza Inversiones SL without preventing access to the contents. However, the quality of performance of the Services may be affected. Establish levels of protection and security that prevent or hinder cyber attacks Hotelanza Inversiones SL or its Users . What are the different types of Cookies that uses Hotelanza Inversiones SL ? The session cookies expire when the user leaves the page or closes the browser, that is, are active for the duration of the visit to Hotelanza Inversiones SL and therefore are deleted from your computer to leave. Cookies themselves are those cookies that are sent to your computer and run exclusively by Hotelanza Inversiones SL for the better functioning of our website . The information we collect is used to improve the quality of our service. If you interact with the content Hotelanza Inversiones SL Ltd. Third party cookies may also be established (eg , pressing buttons social networking or viewing videos hosted on another website) , which are those set by a different domain Hotelanza Inversiones SL . Records made on social networks and cookies associated with them , are subject to their cookies policy . Hotelanza Inversiones SL may modify this Policy Cookies based on new laws, regulations , or in order to adapt the policy to the instructions issued by the Spanish Data Protection Agency legislative requirements .